is match to our printing size. 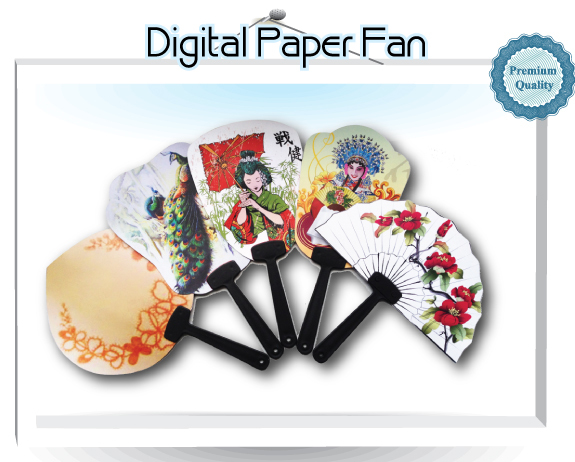 - 2 finishing paper fan stock options available. - 12 paper fan template download available. - Full bleed printing is included in our prices.